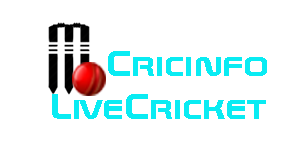 the team behind www.cricinfolivecricket.com is a group of professionals ,dedicated to providing people entertainment related their interest and IT professional dedicated to providing people cricket news updates. our main moto to give cricket world cup live news of each and every moment to our readers, we saw a great potential in the online work we promote and how countless people can benefit from it. The IT world is growing very quickly and the real world is shrinking in terms of accessibility and communication. 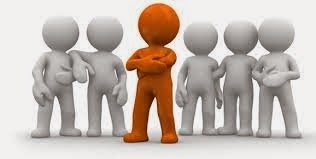 Our team has valuable experience in the online user for sports fan and we are getting better at it every day. Our success depends on your success.